All pieces stated in this document are not original but they are a perfect match for the vehicles they are intended to, being equivalent quality products according to the EU Regulation 461/2010. Carmaker Brands & Logos as well as OE Reference Numbers are only used with the purpose of specifying the vehicle the piece is applicable to. All such Carmaker Brands & Logos and OE Reference Number displayed in our documents are an exclusive propriety of their respective lawful owners. 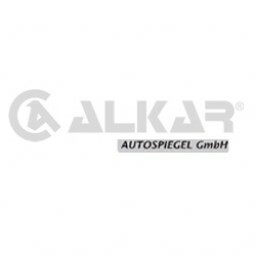 PLENTY OF VISITORS IN ALKAR BOOTH AT AUTOMECHANIKA. User or Email: Password: Forgot your Password? Register and you can see the full catalogue rates, promotions and place your order quickly through this website.